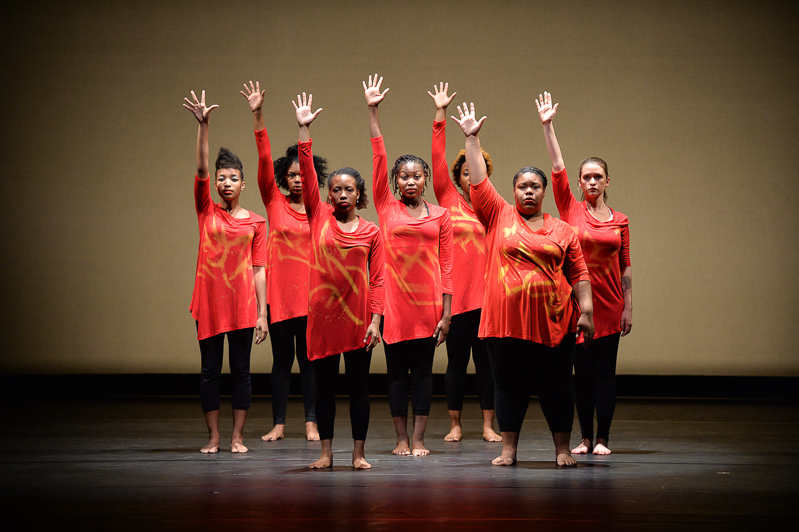 Ursinus College Dance Company produces two concerts each school year, with faculty, guest, and student choreographers. Kate was the Resident Lighting Designer from Spring 2011 - Spring 2016. Lenfest Kaleidoscope Theatre, Ursinus College, various productions Spring 2011 - Spring 2016. Choreography by Karen Clemente, Jeanine McCain, Melissa Chisena, Jenn Rose, Rosie Aubrey, Clyde Evans, and Jeannine Osayande.